Content managers are responsible for a website’s content. 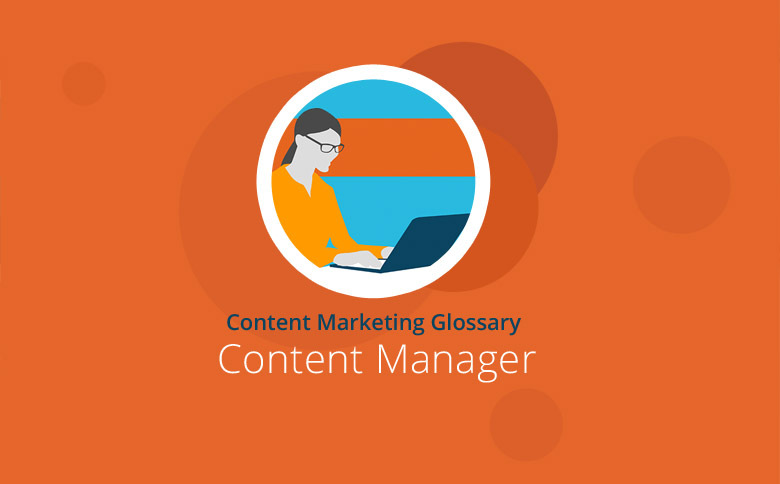 A content manager’s responsibilities include the strategic planning and creation of digital content as well as updating content in a content management system (CMS). Content managers ensure the right content will appear at the right time at the right place on the site they supervise. The job includes editing text and images so that they appear on the website at the optimum size and quality. Using content management software, such as Typo3, WordPress or Drupal, is central to the tasks a content manager must complete. In each case, the application’s primary function is the preparation and uploading of digital content to the Internet in the form of text, graphics or videos. These tasks have a lot in common with the work of editors and digital media designers. Depending on the company, the focus of a content manager’s work may be on content creation or on the planning and editing of external content. So this can either mean the content manager is directly producing content for the Internet or perhaps assigning content production to external freelance authors. Content managers should be very comfortable working with content and possess relevant technical knowledge. In addition, this profession also demands creativity and organizational skills. Alongside editorial experience, a content manager should have at least basic HTML knowledge, an understanding of image and video processing, plus SEO and marketing expertise and a familiarity with social media channels. After all, the job is also about increasing the flow of traffic to the website they serve. Furthermore, a content manager should be familiar with the principles governing the optimum usability of websites. As the person responsible for a company’s Web content and the contact person for the content management system, a content manager will usually work closely with colleagues from other departments. Thus teamwork is also an important quality for this profession. Possible courses of study leading to a career as a content manager include media studies, communication or journalism. It’s also important to acquire editorial experience and technical expertise through internships. Content managers work in many industries and are often employed by media companies, agencies, start-ups or e-commerce companies. In each case, they maintain the company website and deliver strategic planning, preparation and publication of targeted online content. Content managers implement a company’s content strategy across the Internet. They ensure the right digital content, of the right quality, is placed on the website. Being a content manager combines both editorial and programming work. Generally speaking, this means planning and creating content as well as updating websites. Professionals can search for content manager positions on career websites such as Indeed or Monster. Considering the growing importance of high-quality Internet content for business organizations, hiring content managers will become increasingly more critical.